Fighter aircraft represents some of the most exciting machines in the sphere of military power because of their design, speed and weaponry. Military aircraft received baptism of fire during World Word 1 (1914-1918) and continue evolution into lethal fighting machines such as fighters, bombers, interceptors and etc. What is the best fighter aircraft in the world? We need to make a certain analysis based on a combined score of speed, range, armament, manoeuvrability and technology. All of these aircraft below are incredibly powerful and devastating, but have never seen combat against each other during military operations. 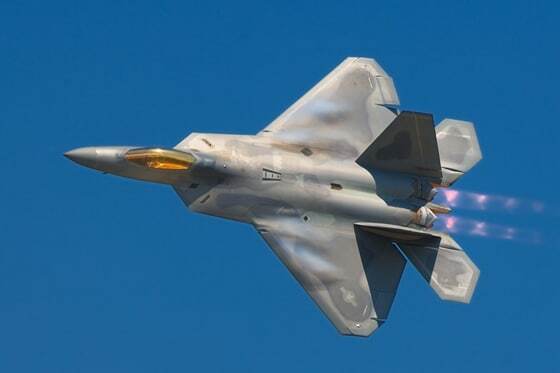 The F-22 Raptor carries a powerful array of weaponry and is almost invisible to radars. This is the most expensive production fighter aircraft with a unique combination of stealth, speed and agility combined with lethal long-range air-to-air and air-to-ground weaponry. Triplex fly-by-wire flight control system makes it exceptionally maneuverable. F-22 Raptor generates 360-degree battle space awareness for pilots. 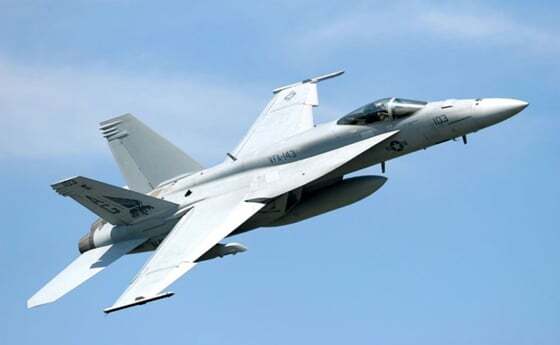 Based on the McDonnell Douglas F/A -18E-F Hornet, the Super Hornet is the most capable US navy multi-role fighter. The Super Hornet is a combat-proven, modern tactical fighter with built-in versatility. This supersonic, multi-hunter was primarily intended for the operation of the aircraft carrier. It can carry tons of payload and has 33% more internal fuel. This multi-role combat aircraft carries advances European-designs missiles. 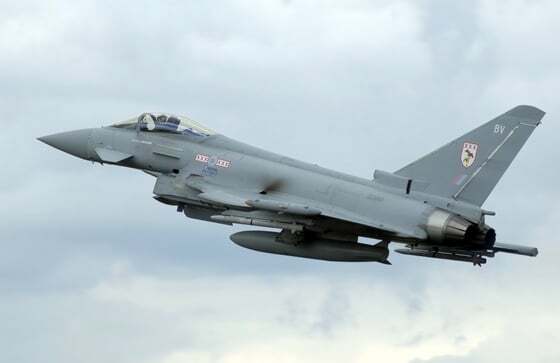 Typhoon delivers an enviable level of flexibility and efficiency. It’s fitted with a very modern and comprehensive avionics package and possesses both weapon availability and sufficient processing power to simultaneously support missile in-flight updates and bomb in-flight targeting. Designed and build by Dassault Aviation, Rafale is a canard delta-wing, twin-engine. This multi-role fighter features some of the very latest avionics systems, including RBE2 multi-mode radar, advanced pilot’s helmet with sight and display, etc. 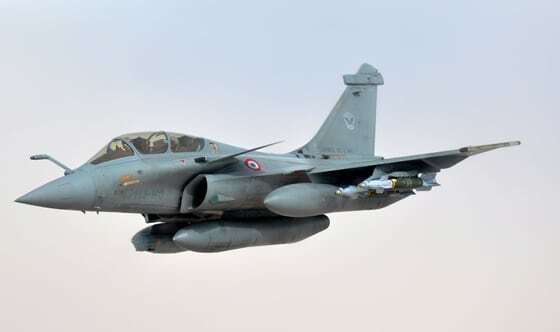 Dassault Rafale is very maneuverable aircraft which can track 40 targets and fire at four targets simultaneously. 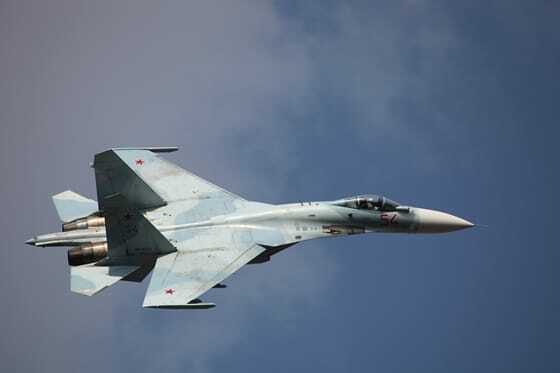 Su-35 is a very fast and highly maneuverable fighter plane with very long range, heavy armament and high altitude capability. It’s primarily an air superiority fighter that has secondary air-to-ground capability. The jet is designed by Sukhoi from the original air superiority fighter Su-27. It has 12 wings and fuselage hard points that can carry ordnance with maximum weight of up to 8000 kg. 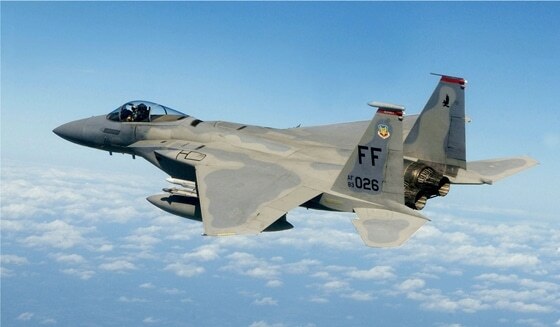 The McDonnell F-15 Eagle is an all-weather, tactical fighter designed to gain supremacy in air combat. It’s equipped with weaponry and electronics, enabling it to detect, acquire and attack enemy aircraft. It is among the most successful modern fighters, with over 100 victories. The MiG-31 is among the fastest production aircraft with missiles to shoot-down enemy aircraft at long distances. This interceptor has a high speed, rate of climb and altitude. 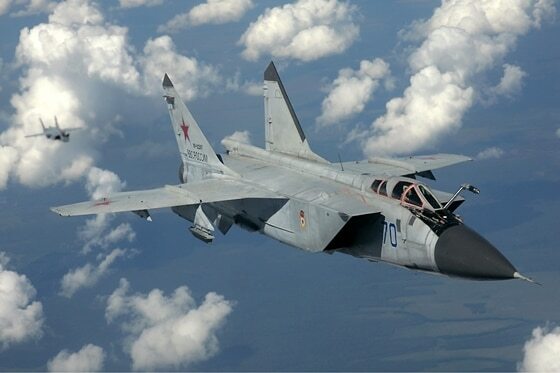 The Mig-31 continues to form the backbone of Russia’s air defenses. The aircraft was designed by the Mikoyan design. It was originally developed by General Dynamics for the United States Air Force. The F16 Fighting Falcon was lighter and less expensive alternative to the F-15 Eagle. It’s a multi-role aircraft capable of attacking air and ground targets. 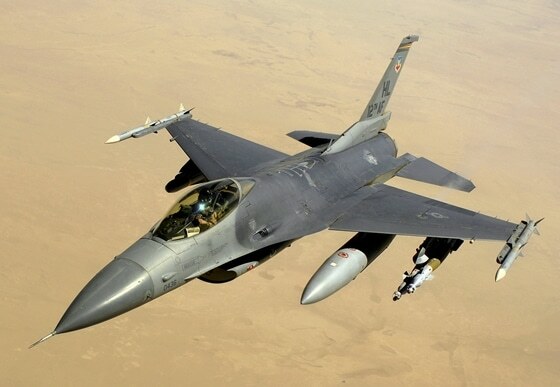 F-16 is small but highly maneuverable. The JAS 39 has been in operational service since 1997. This is lightweight, multi-role combat aircraft. 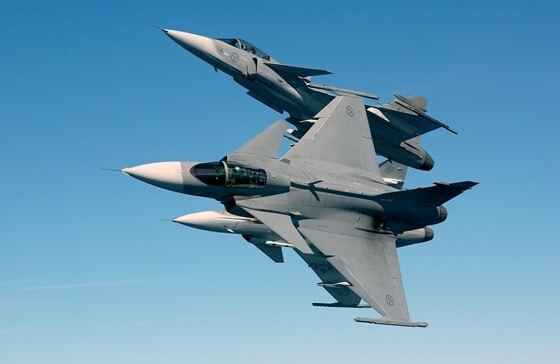 The Gripen remains a major global player in the realm of advanced lightweight fighter designs able to undertake a variety of mission roles from defense to interception. It’s comparable to the American General Dynamics F-16 FIghting Falcon and the Russian Mikoyan MiG-29. 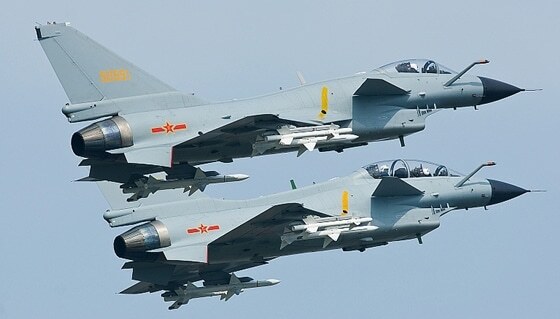 The J-10 multi-role fighter is the first Chinese-developed combat aircraft capable of all-weather operation. It approaches Western fighters in the terms of performance and capabilities. This single-engine aircraft is constructed from metal alloys and composite materials for high strength and low weight. The cockpit is covered by a two-piece bubble canopy providing 360 degrees of visual coverage for the pilot. What do you think about these planes? Share it in comments.